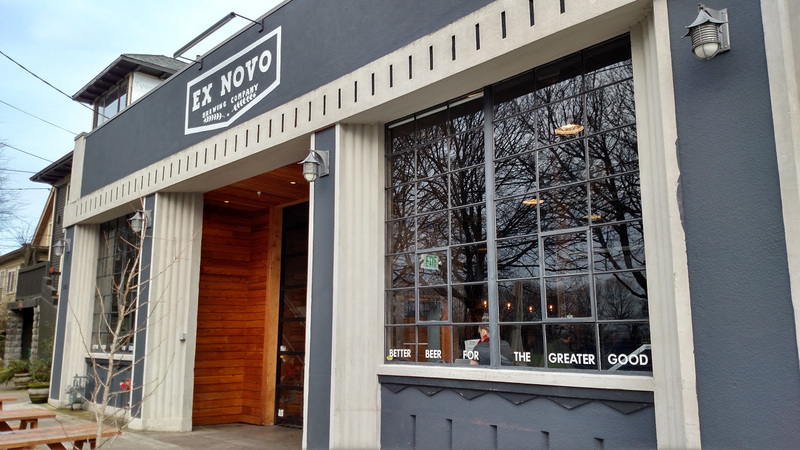 As their website states, Ex Novo is “committed to donating 100% of our net profits to organizations that are working to effect positive social change both in Portland and around the world.” Mercy Corps, Impact NW, Friends of the Children and IJM are the four charities that they donate their profits to. For Joel Gregory, founder of Ex Novo, making the business focus about helping others in the community and the world abroad has been the sustaining mantra since the inception of the brewery. They have been bottling their special release beers and just started canning their Eliot IPA. Local grocery stores and bottle shops will be selling it soon. They have both a core lineup of beers in addition to seasonal releases including barrel aged and sour beers. You can find Ex Novo at 2326 N Flint Avenue.